ASYM PRECISION .223 77 gr. Tactical OTM is a high precision tactical load offering utilizing the Sierra 77 gr. Sierra Match King bullet with a cannelure. It is a top quality load ideal for duty and tactical/defensive use, as well as match and general precision shooting. Enhanced, fight stopping terminal performance. The Sierra 77 gr. 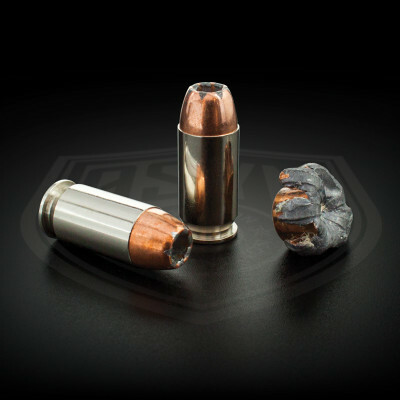 SMK bullet is a proven performer, having been used with great success by US armed forces overseas. Fragmentation is much more reliable compared to FMJ rounds. ASYM PRECISION 77gr. Tactical OTM is loaded in virgin Lake City brass, which has been sorted and prepped for best performance and uniformity. Load specific loading techniques are used, which balance neck tension, crimp and the cannelured bullet for proper function in semi and full auto platforms, as well as bolt actions. Recommended barrel twist of 1 in 8″ or faster with this bullet.